Leah Gibling holds a Master of Architecture from the University of Toronto. Previously, she studied Civil Engineering before transferring to Dalhousie University to obtain a Bachelor of Environmental Design Studies. Her graduate thesis focused on the row houses in this historic area of downtown St. John’s, Newfoundland. Explored through imagery, mapping, physical models and film; the thesis was presented as a series of studies that reflected upon the values and limitations of current conservation methods, and imagined how traditional building techniques can evolve with modern innovation to create a new craftsmanship that remains authentic to the city. 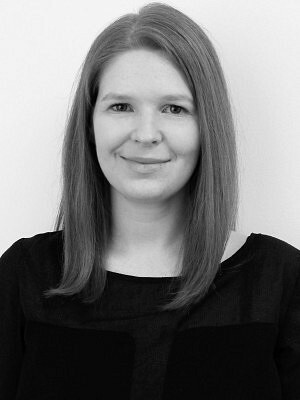 Leah has past work experience at architecture and engineering firms in cities across Canada and in England, developing varied interests in community-centered design, building technologies, materiality, and adaptive reuse.